utahschoolgrading.com -- a website created by the Utah Senate to educate the public on the grading system --before last year's initial grades were released that the system "is necessary for teachers and administrators to focus their efforts, for parents to understand what's happening at their children's schools and for board members and lawmakers to evaluate policy changes and reallocate resources effectively." However, local superintendents expressed concerns about whether the grading system is a fair way to evaluate schools. Conley said it is always useful to have data about school performance but questioned whether the standards in place are equitable. High schools are judged on SAGE testing, ACT test performance and graduation rates, while middle and elementary schools are evaluated on the SAGE results. 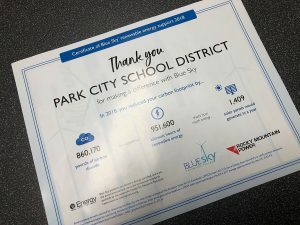 "Politically, I look at other schools throughout the state -- and I'm going to take Park City out of it -- I know they're doing great things for students, and yet they have a lower grade," Conley said. "So I don't think it's equitable or fair for schools, especially when you look at the discrepancies there are in funding." Jerre Holmes, North Summit superintendent, said the high school dropped from a B last year to a C because of poor performance on the ACT. To earn the school points on the ACT portion of the grading, a student must meet a benchmark score for each of the four sections of the ACT. Holmes offered the example of one North Summit student who scored a composite score of 27 on the ACT -- well above state average -- but missed the benchmark science score by one point, nullifying his entire contribution. "To gain an overall picture of a school with one grade, I think is unrealistically unfair," Holmes said. "It's like giving a student one grade for all the classes he takes throughout the whole year. Nobody would think that's fair. Obviously, I don't think anybody in education is happy with the way the grading system works, but we're all stuck with it, so we'll do whatever we can to be better. We know that our high school is better than average." 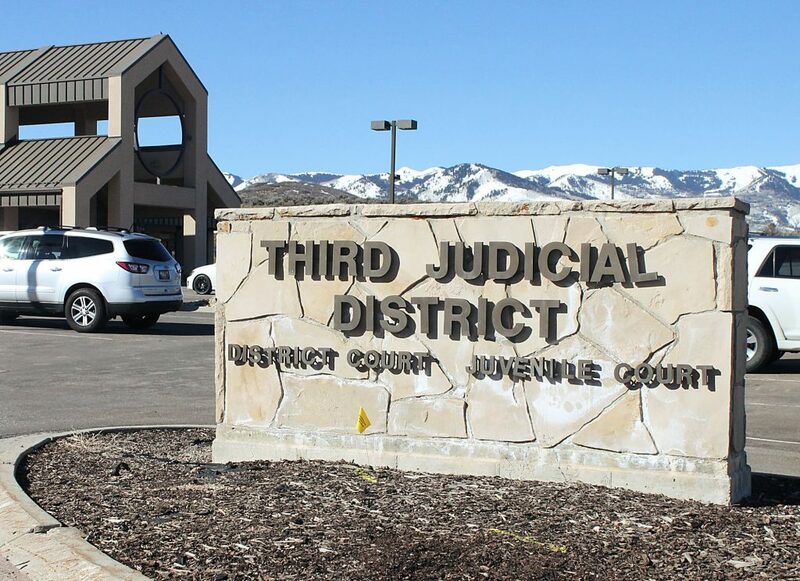 Mark Peterson, director of public relations for the Utah Office of Education, said grades show a lot of valuable information but don't paint a complete picture. "There's a lot missing from a school grade," he said. "An individual grade on a school will give you some information about it but it's a quick way of looking at data. If you really want to find out what's going on at a school, there's a lot more underneath it." Despite whatever flaws the grading system might have, Conley said it also provides some valuable information. 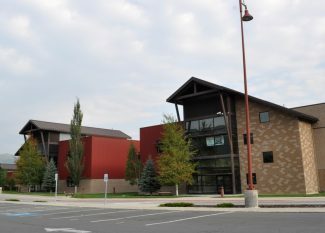 For instance, Park City grades were lower because of an achievement gap that shows Hispanic students are not performing as well as their peers. "We are not doing what we need to be doing for that group of students," Conley said. "That's one area we need to be direct and focused on specific standards." The grades are in, with most local schools receiving passing marks. But that doesn’t mean everyone is pleased with the system. "I’m pleased. 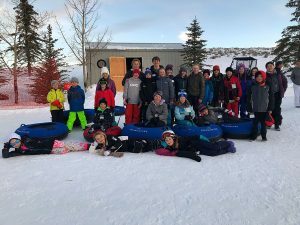 It reflects that we have an excellent school district," said Ember Conley, Park City superintendent. "But it also reflects that we have some work to do in some areas of growth." Created by the Utah State Legislature in 2011, the grades are intended to provide a snapshot of school performance and propel student achievement. State Senator Wayne Niederhauser says in a letter that was posted on utahschoolgrading.com — a website created by the Utah Senate to educate the public on the grading system –before last year’s initial grades were released that the system "is necessary for teachers and administrators to focus their efforts, for parents to understand what’s happening at their children’s schools and for board members and lawmakers to evaluate policy changes and reallocate resources effectively." 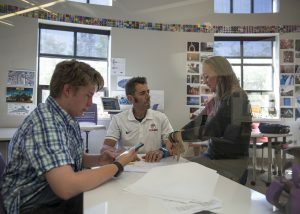 "Politically, I look at other schools throughout the state — and I’m going to take Park City out of it — I know they’re doing great things for students, and yet they have a lower grade," Conley said. "So I don’t think it’s equitable or fair for schools, especially when you look at the discrepancies there are in funding." Jerre Holmes, North Summit superintendent, said the high school dropped from a B last year to a C because of poor performance on the ACT. To earn the school points on the ACT portion of the grading, a student must meet a benchmark score for each of the four sections of the ACT. Holmes offered the example of one North Summit student who scored a composite score of 27 on the ACT — well above state average — but missed the benchmark science score by one point, nullifying his entire contribution. "To gain an overall picture of a school with one grade, I think is unrealistically unfair," Holmes said. "It’s like giving a student one grade for all the classes he takes throughout the whole year. Nobody would think that’s fair. Obviously, I don’t think anybody in education is happy with the way the grading system works, but we’re all stuck with it, so we’ll do whatever we can to be better. We know that our high school is better than average." 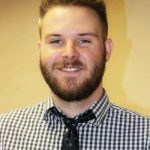 Mark Peterson, director of public relations for the Utah Office of Education, said grades show a lot of valuable information but don’t paint a complete picture. "There’s a lot missing from a school grade," he said. "An individual grade on a school will give you some information about it but it’s a quick way of looking at data. If you really want to find out what’s going on at a school, there’s a lot more underneath it." "We are not doing what we need to be doing for that group of students," Conley said. "That’s one area we need to be direct and focused on specific standards."